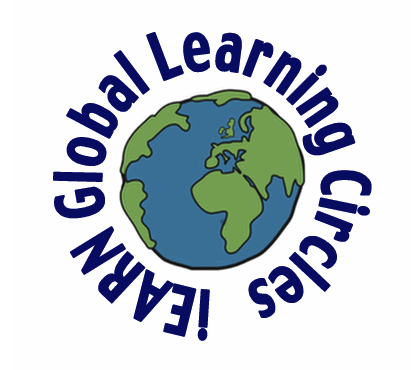 Registration is now open for the September 2016 to January 2017 session of iEARN Global Learning Circles. Learning Circles are highly interactive, project-based partnerships among a small number of schools located throughout the world. The next session begins on September 30, 2016, and ends on January 15, 2017. To join iEARN Learning Circles, please complete the online placement form at https://collaborate.iearn.org/space-29 before September 15, 2016. This session will feature Global Issues Circles along with our traditional projects: Computer Chronicles, Places and Perspectives, My Hero, Mindworks, and the Early Peoples Symbol Project. For more information or questions, please contact Barry Kramer at [email protected].